With just 10 episodes left of this iconic series, the cast and crew are celebrating in a big way, but they’re also preparing for an emotional goodbye. 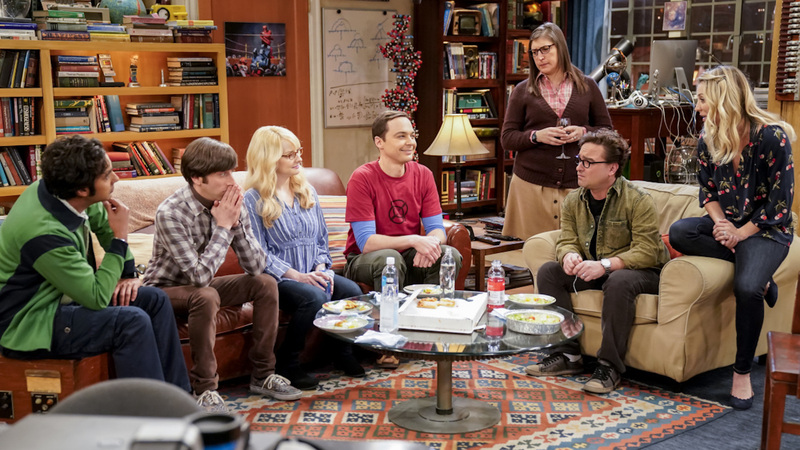 On Thursday, The Big Bang Theory showrunner Steve Holland spoke to Entertainment Tonight about what to expect from the final episodes, as well as what it means to have the show permanently honored on the Warner Bros. studio lot in Burbank. According to ET, The Big Bang Theory has shot all 12 seasons on Stage 25 at Warner Bros. studio, which on Thursday was renamed and dedicated to the show. Moments after the special plaque was revealed and the cast and crew took a selfie with it, Holland reflected on the milestone. In September, when it was announced that The Big Bang Theory season 12 would be its final season, Holland told ET that the writers knew “the shape” of the series finale but didn’t have the details nailed down. Now they do.